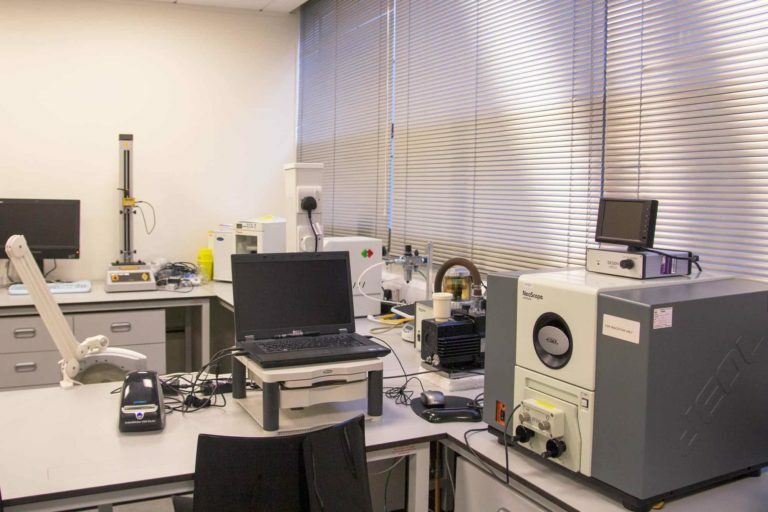 We have two on-site laboratories at our Swindon Head Office: the Mechanical Lab and the Biological Lab. 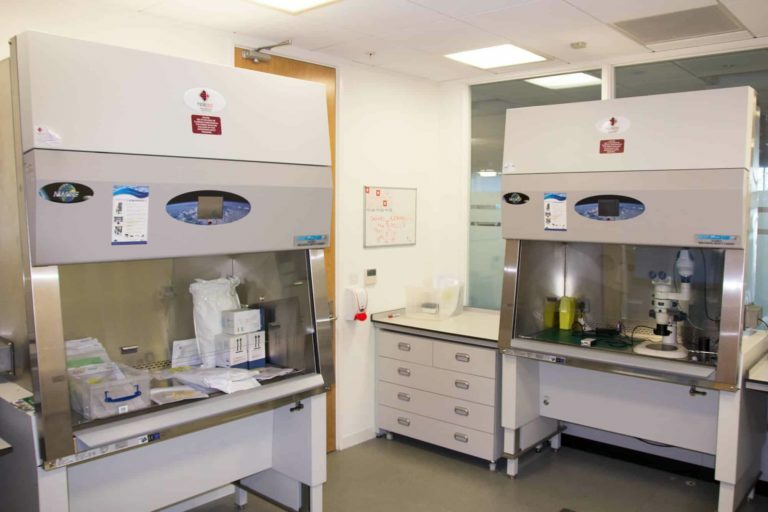 Having laboratory facilities on-site means that any testing or further investigation requested by our customers can be carried out by our Lab Technicians who would have already answered the initial call. This streamlines our complaint handling process. Our Mechanical Lab is used for testing newly developed or modified products. Our Technical Team uses this area to perform an in-depth analysis during the development stages of a modified or new medical device to ensure optimum product performance. Our Biological Lab is where our Technical Team will conduct testing on contaminated products that have been returned to us and are in need of investigation and in-depth product analysis. Once this testing has taken place, a report will be produced and sent to the customer, which will detail the root cause of any product related issues.